Jamie Snowden has not ruled out letting Fact Of The Matter take his chance in the Randox Health Grand National in April. After giving the nine-year-old an entry in the Aintree marathon, the Lambourn handler could make it a target should he perform well over the cross country fences in the Glenfarclas Chase at next month’s Cheltenham Festival. Snowden said: “We are definitely on course to go for the cross country chase at the Cheltenham Festival, with possibly a racecourse gallop before then. Depending how it goes at Cheltenham, we might consider the Grand National. 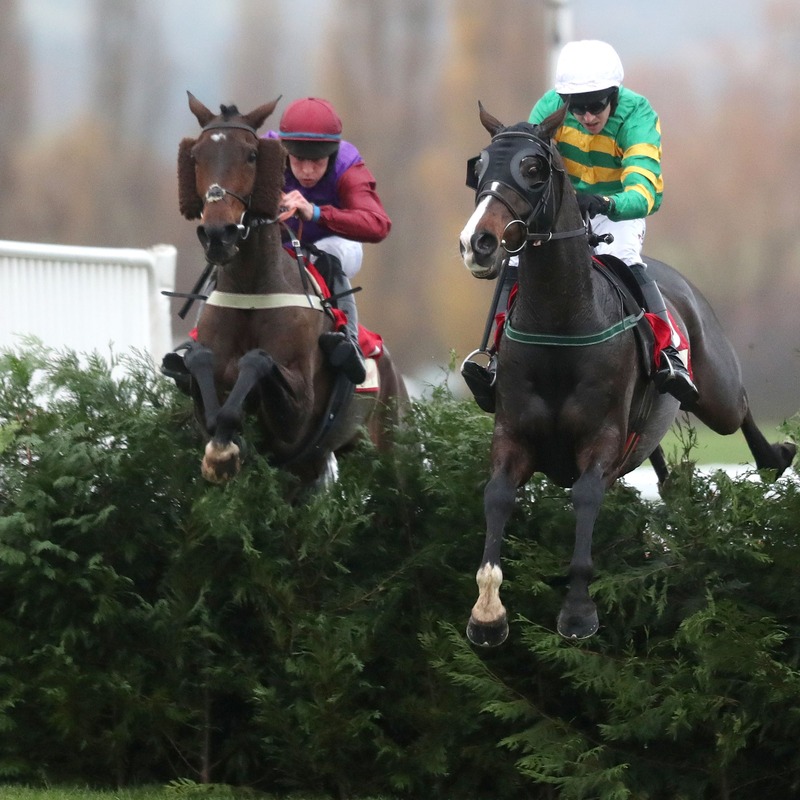 “He is rated 140, but the handicapper frames the weights differently for the Grand National and as he has won over the cross country fences, that might help his chances. Ground conditions will dictate which route stablemate Monbeg Theatre takes at the Festival, with Snowden looking at two potential options. He said: “Monbeg Theatre will get an entry in the Pertemps and Coral Cup. If it is dry we will go for the Pertemps and if it is slightly wetter, then he will go for the Coral Cup. “He has had a wonderful season and the time for him to have won a Graded race would have been the West Yorkshire Hurdle.